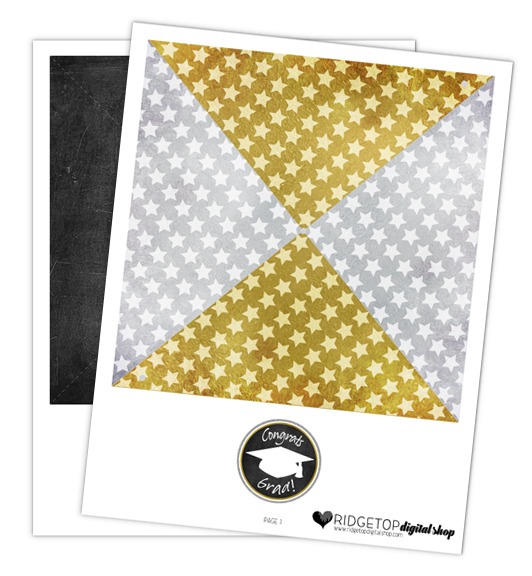 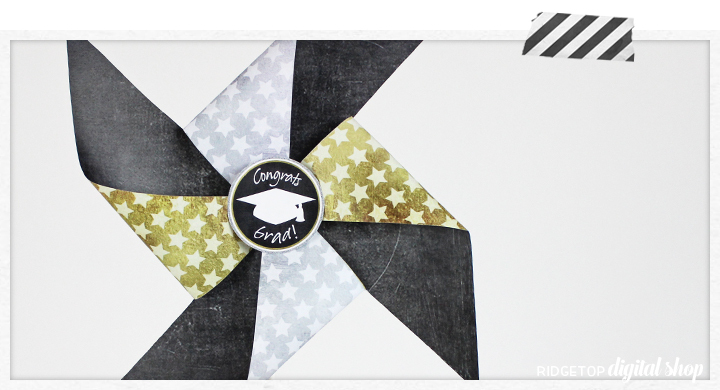 Celebrating a graduate this year? 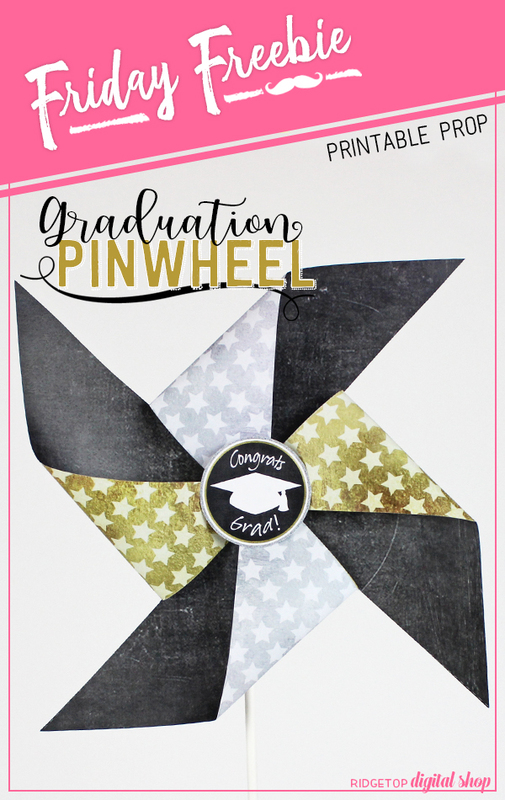 Honor them with this free printable pinwheel. 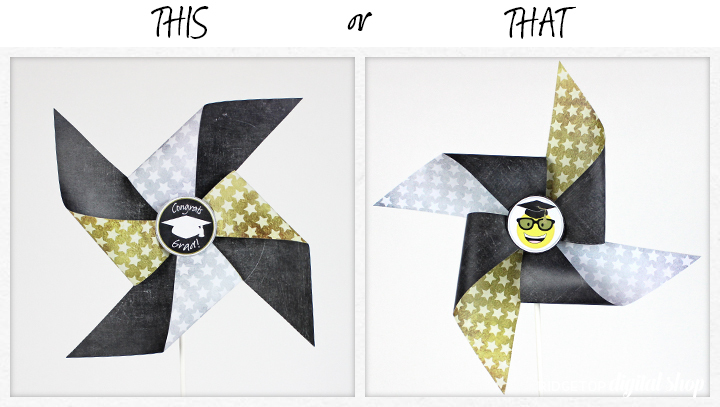 It can be folded to achieve 4 different looks and has 2 center images to choose from.